Just a quick post today, but I had to share something that Mr Frog found this morning. You know how ‘they’ keep on going on about how difficult it is to get boys to read…well, this little gem would certainly help. 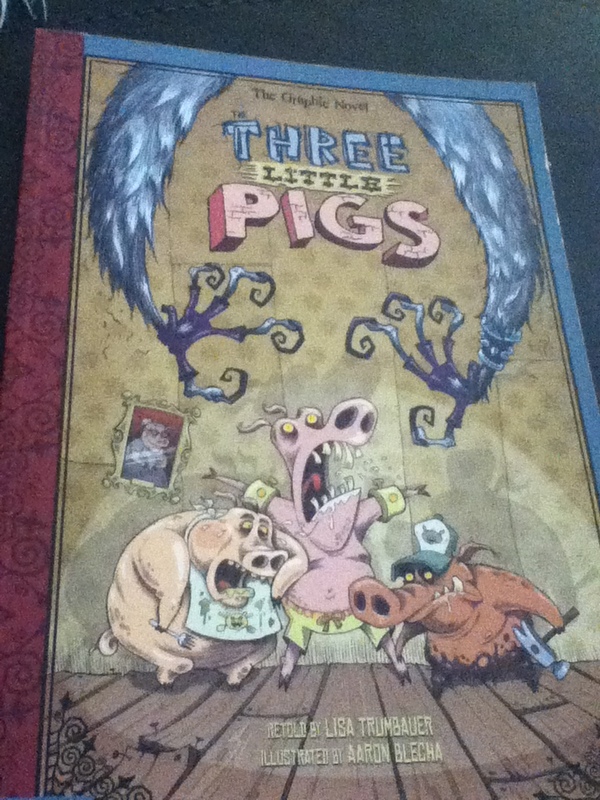 It’s written by Lisa Trumbauer and gruesomely* illustrated by Aaron Blecha. In layman’s terms, it’s simply awesome. I’ve checked out the website www.stonearchbooks.com and there’s a whole host of great looking titles, just waiting to be devoured by those reluctant boys (and girls). The company is based in the US, but I’m pretty sure that you would be able to locate their inspired creations if you looked for them. *I mean this as a compliment; the graphics absolutely rock. Previous Post Is there such a thing as ‘too much’ reading?